Renewme Skin Clinic: do you want to get information for each skin diseases from dermatologists? do you want to get information for each skin diseases from dermatologists? The percentage of people who are interested in skin beauty is getting higher than before. As it’s getting higher, the clinic is also increasing too. 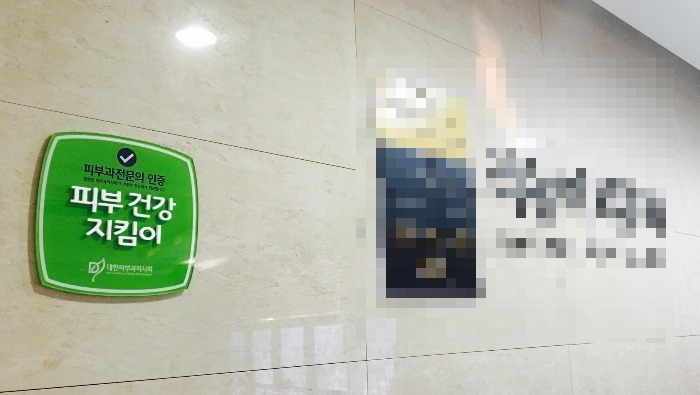 But, if people find skin clinic for skin diseases, they can’t easily find which clinic they should go. It’ hard to distinguish the clinic has experienced certified doctors are or not. If people have hard time with teeth, they should go to dental clinic. Like this, people should find and go to the clinic that has experienced dermatologists. Most women are interested in skin treatment; they should go to the clinic by qualified dermatologists with extensive knowledge and years of experience. Also, they want to have procedures continuously for keeping their skin. We would like to talk about what the clinic provides and what the procedure they have from skin treatment to cosmetic surgery. dermatologists with extensive knowledge and years of experience. Why do people have procedures from dermatology specialists? Our skin has same symptoms but different causes and processes. It’s important to have precise diagnosis and treatments. So, patients should have a consultation from dermatologists with extensive knowledge and years of experience. Dermatology Specialists, how do we distinguish it? 02. 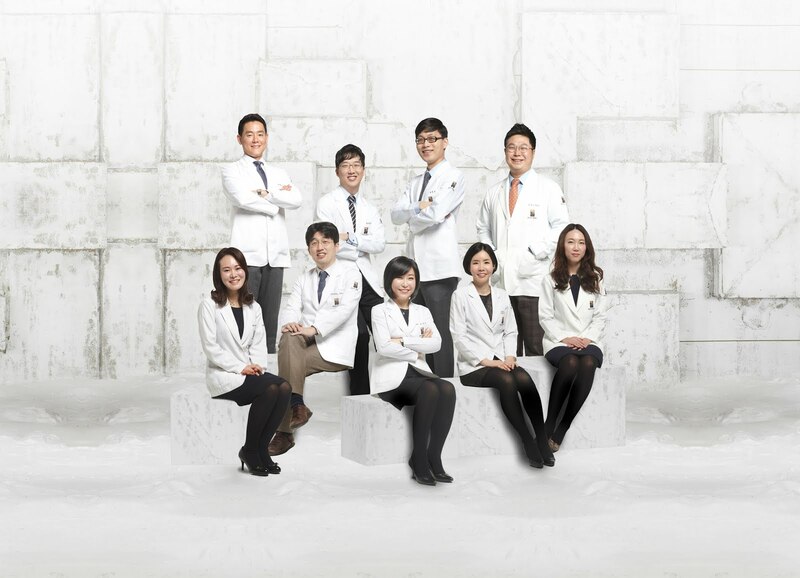 Check out the certificated mark from the Association of Korean Dermatologists. 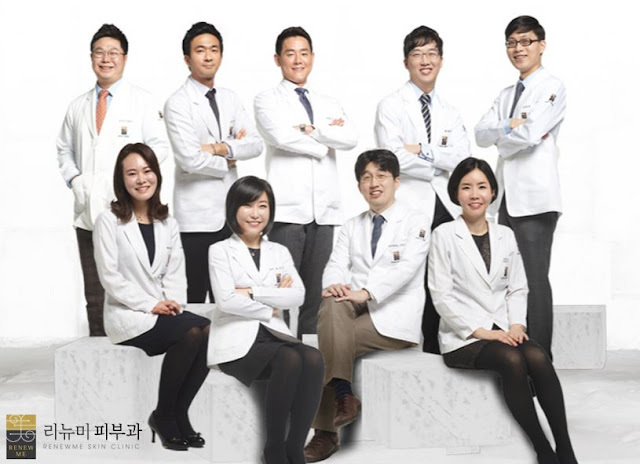 Dermatology specialist’s clinic is given Certification mark by the Association of Korean Dermatologists. There is certification mark that has dermatology specialists with extensive knowledge. Skin diseases like Atopic Dermatitis, Vitiligo, Psoriasis, are easily to exposed area. People might be daunted from other people’s eyes. 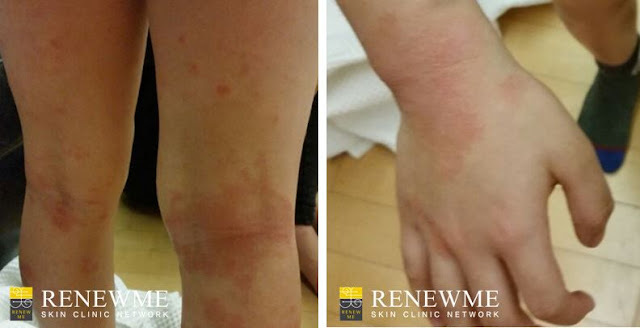 Especially, Atopic dermatitis has itches and it’s difficult to treat them by home remedy, so it‘s really important to have a consultation and treatments from dermatology specialists. 308mm Excimer Laser E1 is perfect to treat for Atopic Dermatitis, Vitiligo, and Psoriasis. Excimer laser is the optimal treatment for them and it’s a safe and effective treatment that reduces prolonged exposure time. It’s more effective more than 4~6 time effects than radiation therapy. 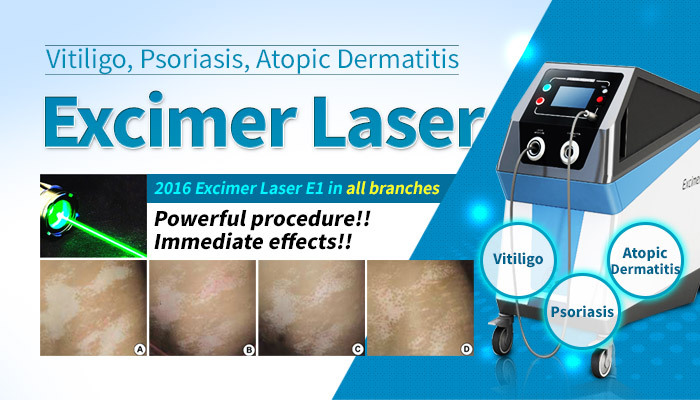 Excimer is effective effects to treat vitiligo from pigmentation and to treat Atopy from itches. Tinea pedis (Athlete's foot) is a infection disease that caused by virus and germ on nails. It’s necessary how to diagnose Tinea pedis from the symptom and progress of diseases. Thus, it’s best to have a suitable treatment from professional dermatologists who know the exact skin concerns. Tinea pedis laser is Pinpoint Laser that approved by Ministry of Food and Drug Safety. The pinpoint Laser makes clean and healthy nails grow with not painful from destroying only fungus, no damage surrounding skin tissue. There are different types of Birthmark; Nevus of Ota, Café-Au-Lait Spot, Becker’s Nevus, Partial Unilateral, Lentiginosis (PUL), Port Wine Stain. The pigmentation of birthmark looks like same, but it needs different procedures each birthmark. So it’s important to find a certified doctors with extensive knowledge and have a consultation from them. It gives more effective effects from Renewme Skin Clinic. Fotona QX-MAX laser sets new standard laser toning with the best beam. 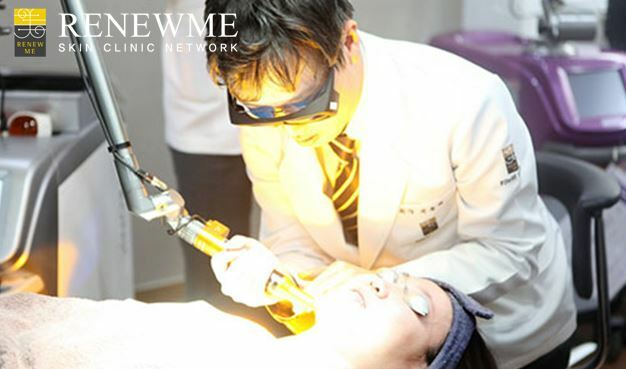 It’s more powerful laser power to beam on treated area. It’s effective for common stains, dullness, birthmarks, tattoo, removal for pigment diseases. Acne is one of common skin diseases in the clinic. It’s better to diagnosis what causes are and to have suitable treatment from dermatologists. from the tip. The tip is inserted into the skin to destroy sebaceous glands that causes acne. It helps the skin to promote collagen and skin rejuvenation with inflammatory acne. It’s good to treat for Acne and Acne scar. After checking the skin condition from dermatologists, the doctor will guide you which treatment is suitable for you like Excel V, Spectra XT, Mosaic Laser, IPL and so on. There is another acne care treatment, not laser. For severe acne, it needs multiple sessions are recommended for best results continuously. There are Acne scaling, extraction, Dot peel, and whitening treatments etc. There are many skin diseases like Hyperhidrosis, Hair Transplant, and Hair loss etc. 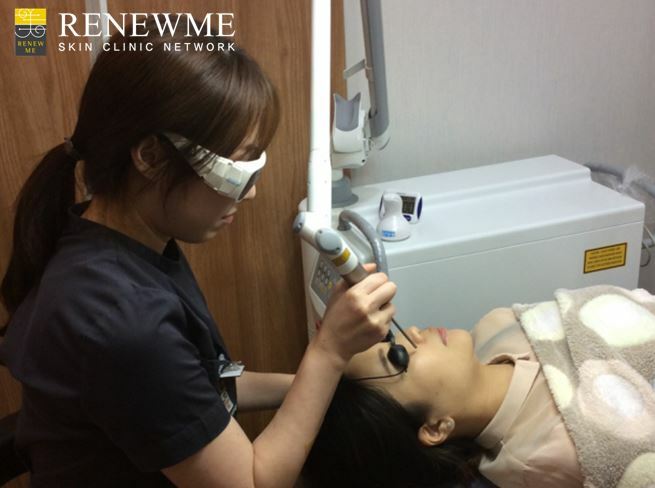 so, it’s better to have consultations and suitable treatments from dermatology specialists at Renewme Skin Clinic.